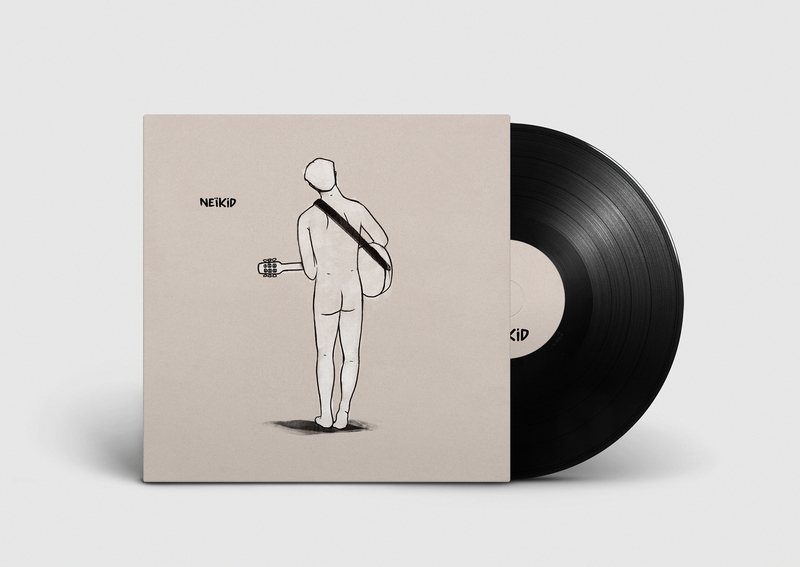 Description: Songwriting, arrangements and artistic direction of “Neikid”, third record of Tom Agad, singer based in Barcelona (who obtained very positive reviews in Les Inrockuptibles, Magic, Francofans and GoMag). Art direction: Thomas Aussenac & Pierre Leloup. Lyricists: Aaron Feder, Owen Kilfeather, Roger Batalla. Musicians: Edurne Arizu, Francesca Frigeri, Léa Mével, Magali Mestre, Thomas Aussenac, Pierre Leloup, Aurélien Landy Gana, Federico Rimini, Miquel Sospedra. Recording: Pierre Leloup, Laurent Gérald, Aaron Feder, Josep Vilagut.